A savvy creative strategic thinker, Luis has won awards in many advertising festivals such as the London International Awards, Cúspide, El Ojo de Iberoamérica, etc., and has been shortlisted in Cannes numerous times. He has a witty sense of humor and a musical background that has charmed clients throughout his career. 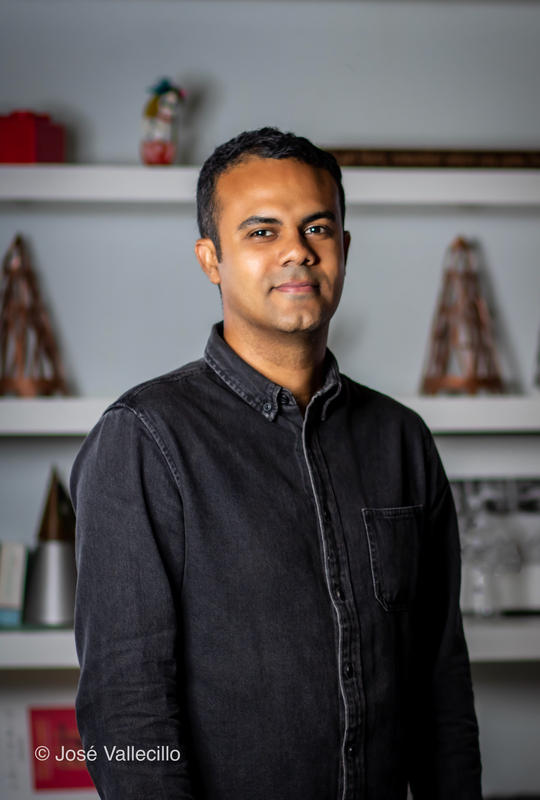 He holds a BA in Advertising from Sacred Heart University and has 9 years of experience handling clients such as Burger King, Coca Cola, Clorox MasterCard and McDonald’s, among others.